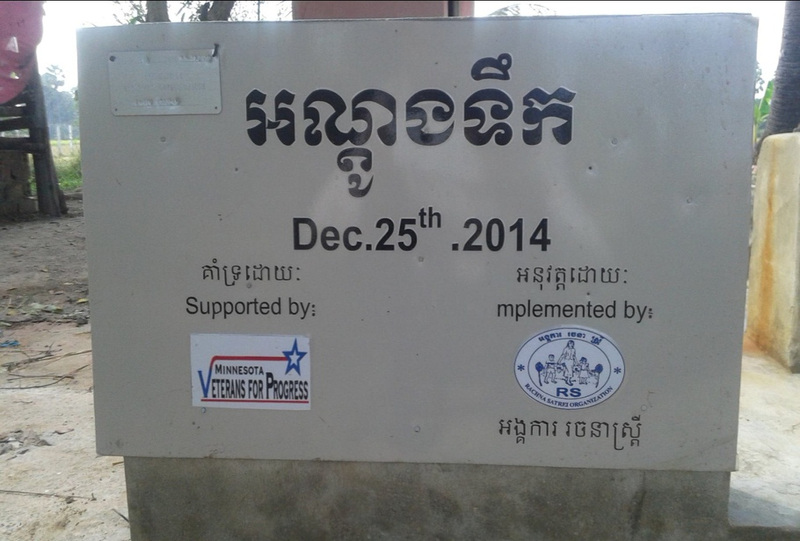 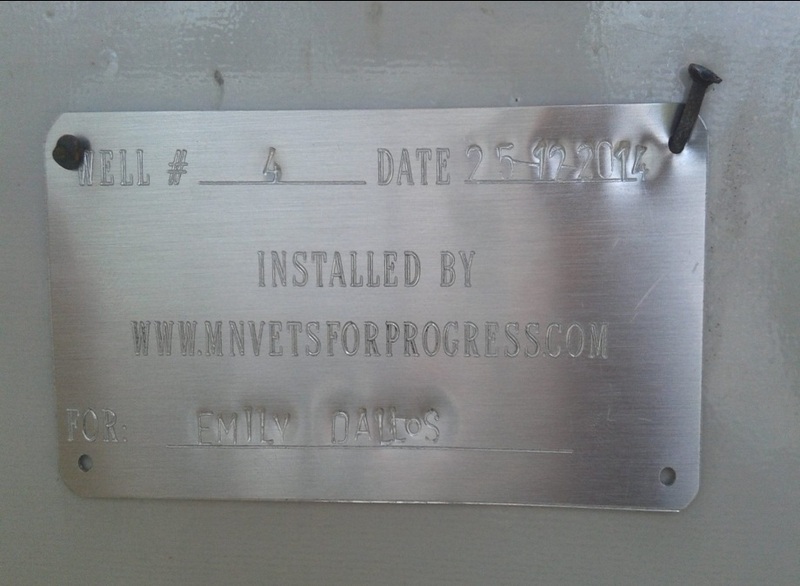 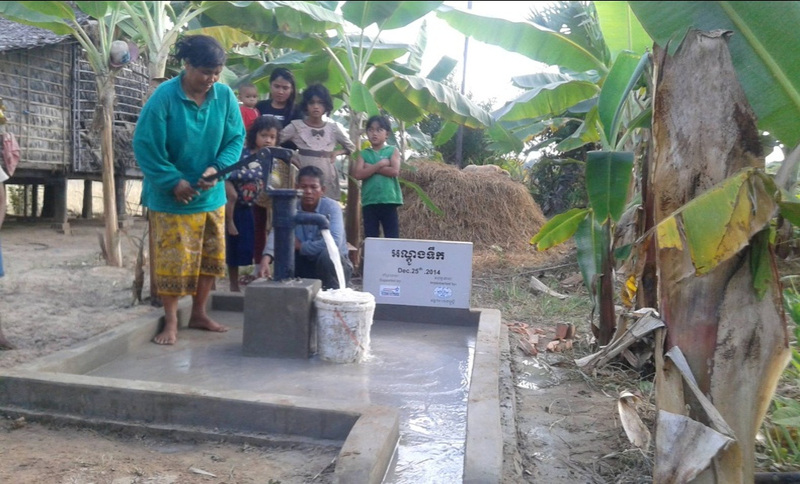 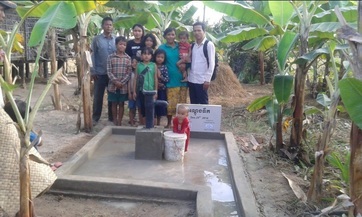 The Minnesota Veterans for Progress “Water Wells for Cambodia” Project is actively working with local contractors in rural Cambodia to install drilled water wells that provide clean safe water for land mine victims and their families living in communities established for them by the Cambodian government. 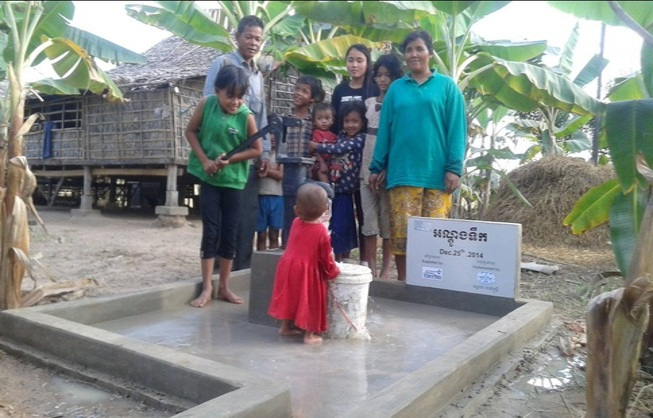 Mrs. Chhom Samoun has four children who live in Korkranh village. 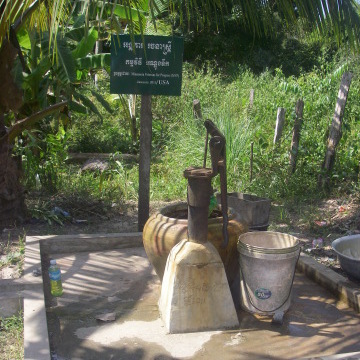 Sangkat Siem Reap, her husband, was a victim of a land mine explosion and was killed six months ago. 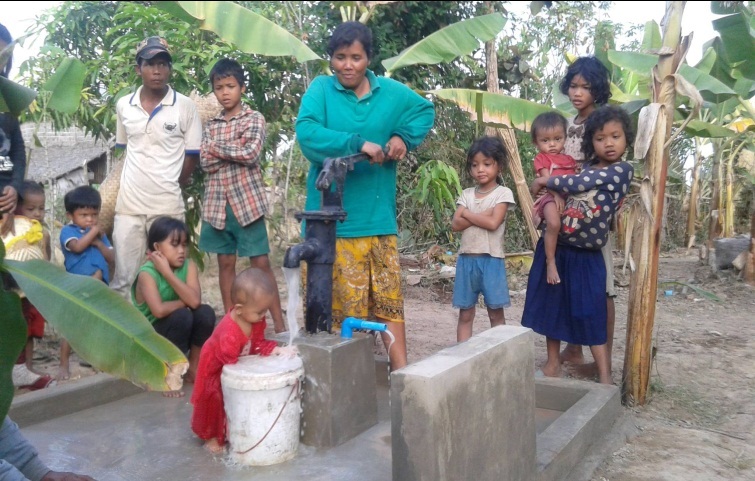 One of her daughters is deaf and can not speak. She sells vegetables at market to support her family. 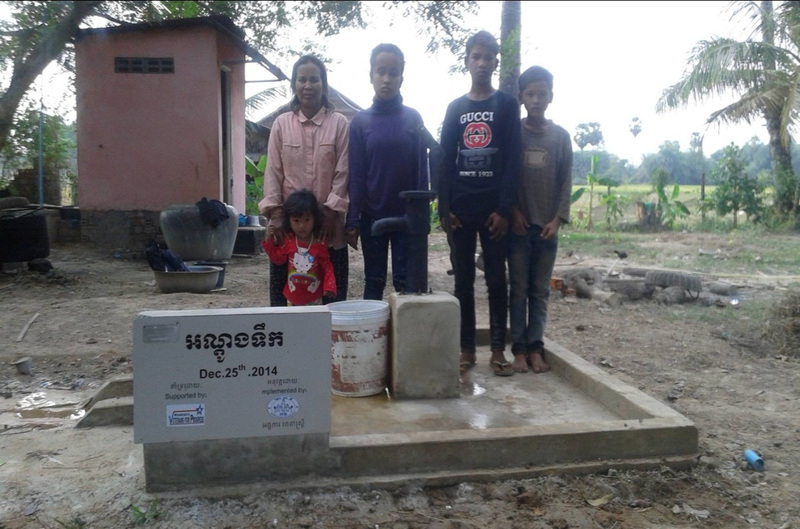 Mr. Hurt Hoeurt is 50 years old and has ten children who live in Koktrach Village at Khna Commune in the Pouk district of Siem Reap Province. 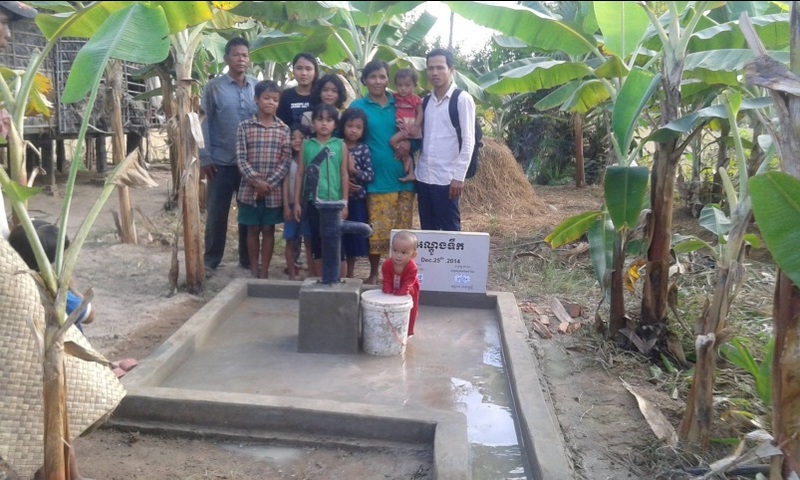 He is a farmer and his wife plants vegetables and flowers to sell, their daughters and sons sell fruit at Baray while school is off for a public holiday.